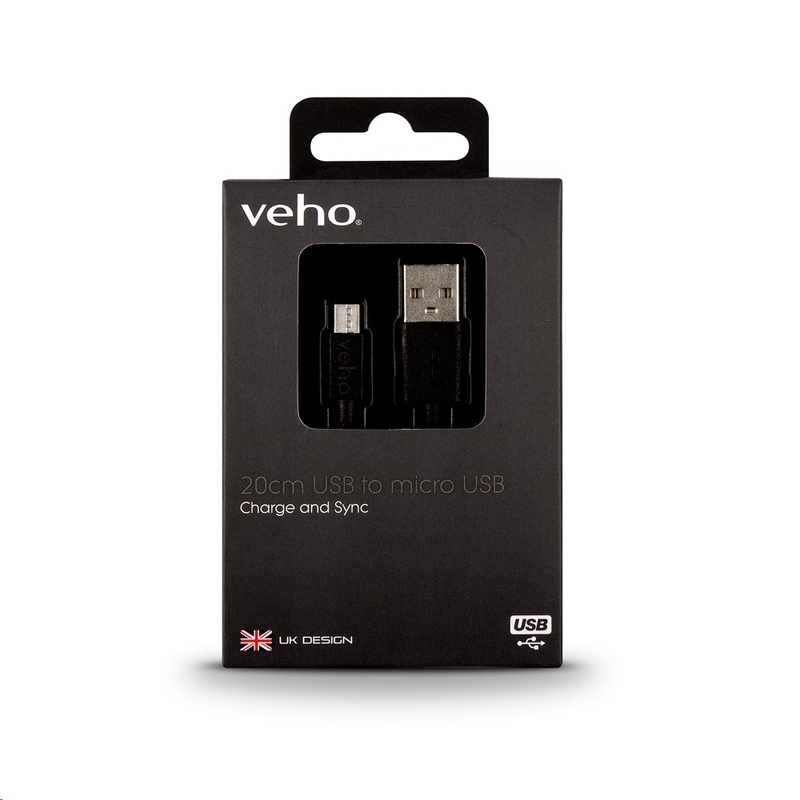 The Veho Pebble micro-USB cable is completely versatile, meaning it's compatible universally with a wide range of portable devices such as Sat Nav's, GPS, E-Cigarettes, fitness trackers, smart watches, and other micro-USB powered devices. The cable features black soft Tacton rubber touch finish that's durable and long lasting, perfect for business users, students or for general everyday use. 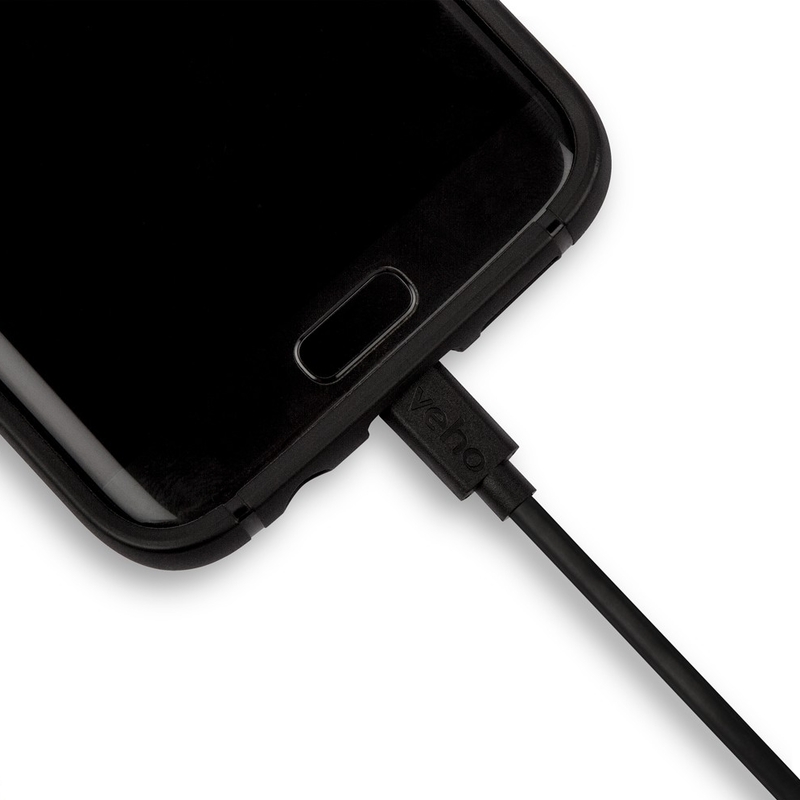 The short 0.2m (0.7ft) cable is the ideal length for taking on the go, so it's a great accessory for your portable power bank. 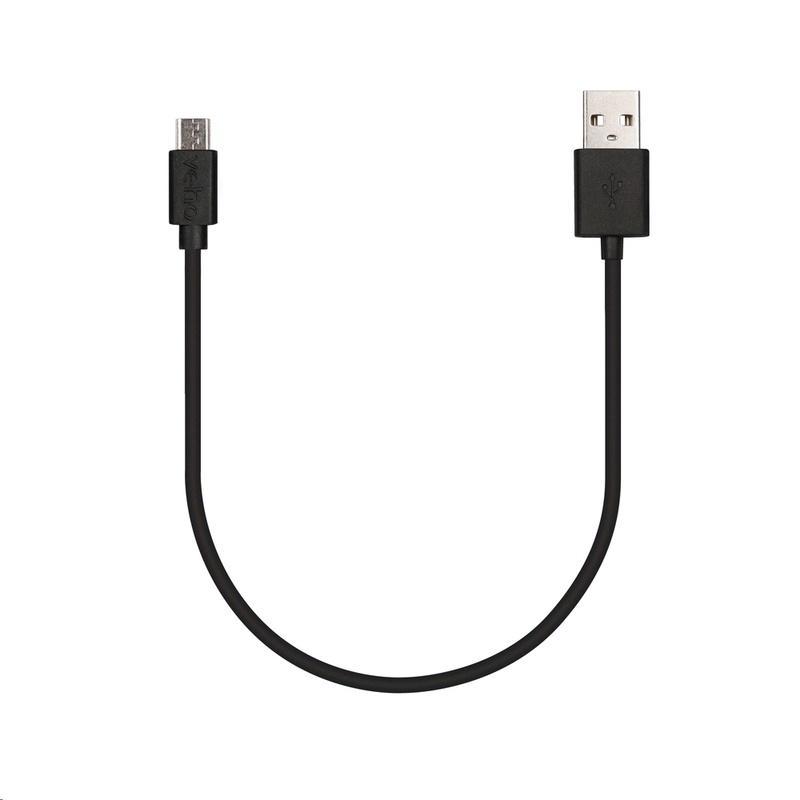 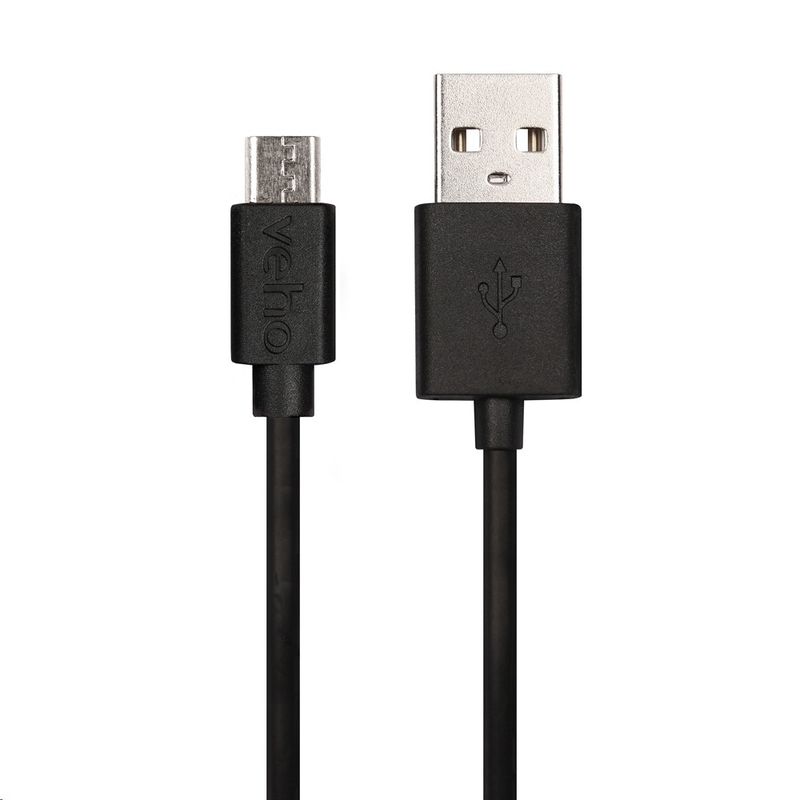 Designed in the UK, the universal Veho Pebble micro-USB cable conforms to all safety marks such as CE, RoHS, and EMC.